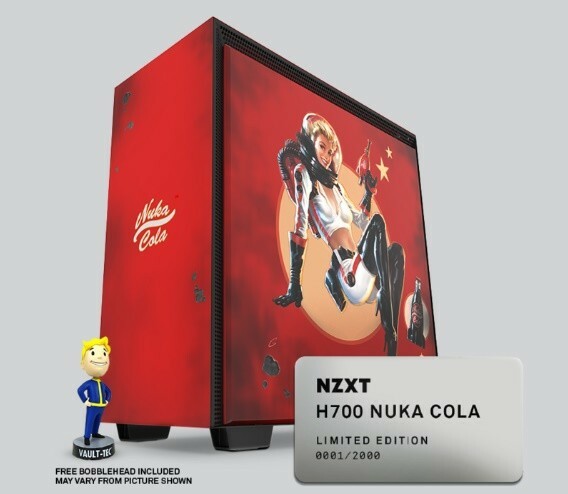 NZXT today announced a partnership with Bethesda Softworks, a ZeniMax Media company, to deliver the first officially licensed Fallout-themed computer case, the H700 Nuka-Cola. 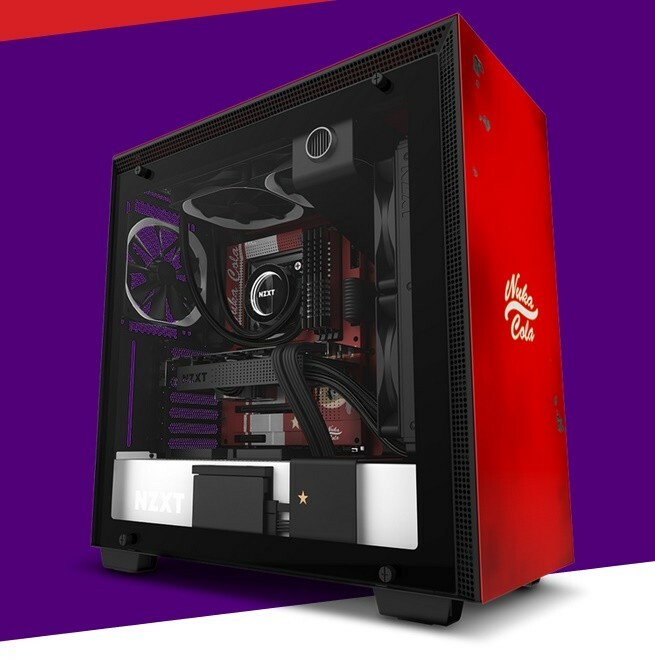 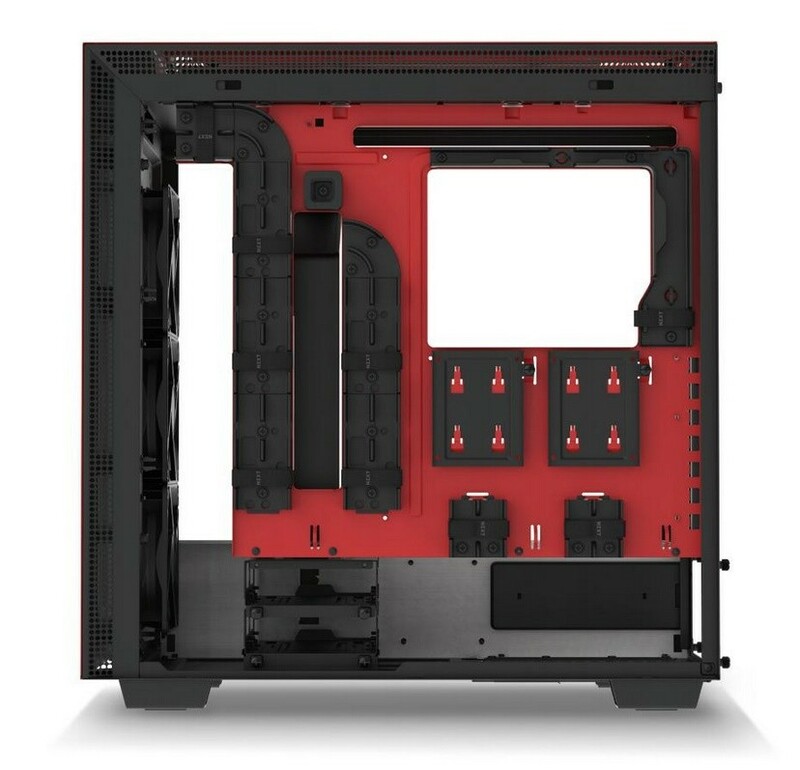 The H700 Nuka-Cola serves as the second entry in NZXT’s new CRFT line of custom crafted limited edition gaming products. 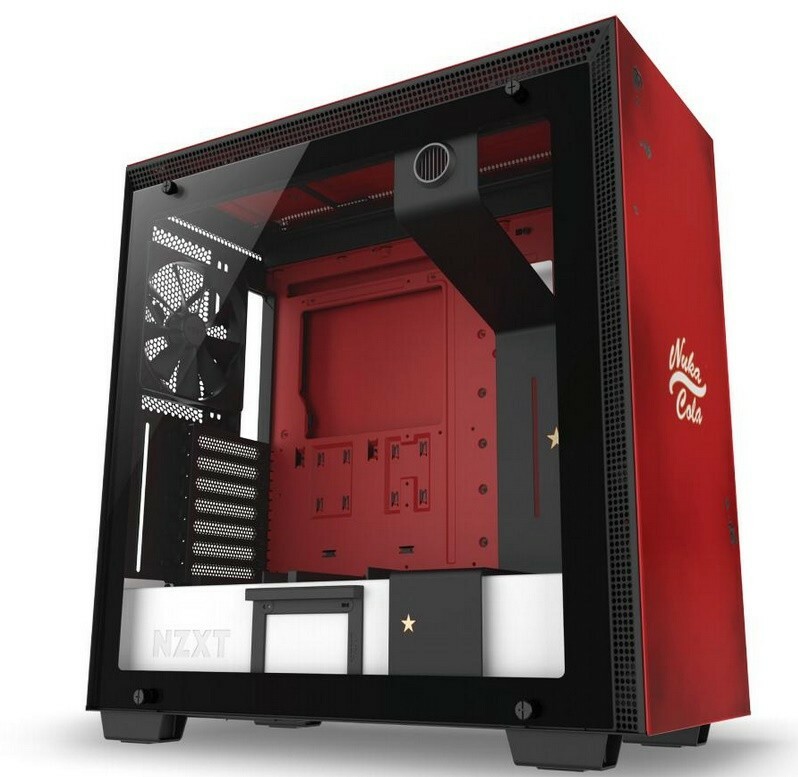 Released in a limited quantity of 2,000, the custom designed variant of NZXT’s popular H series, the H700 Nuka-Cola boasts beautiful design work inspired by the post-apocalyptic world of Fallout and its iconic Nuka-Cola soft drink. 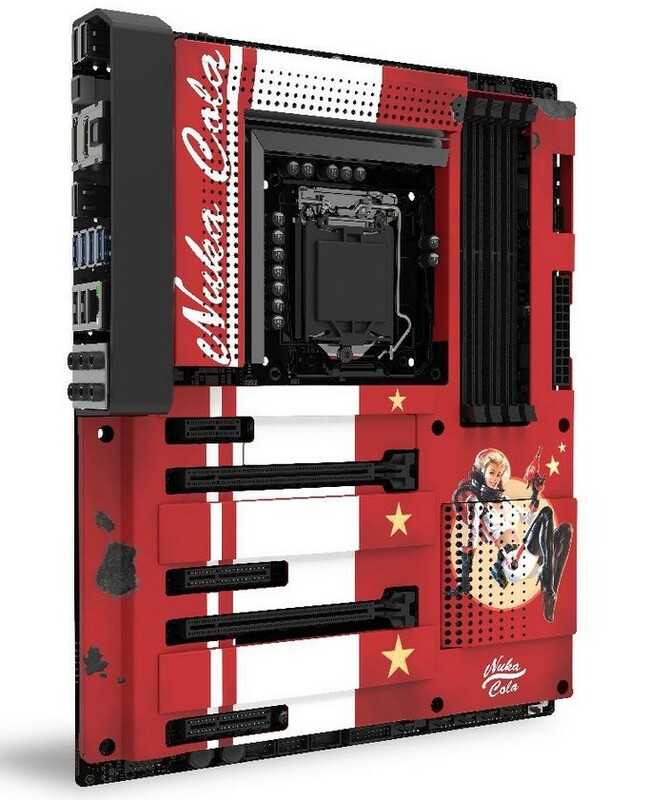 Alongside the H700 Nuka-Cola, NZXT also announced an optional Nuka-Cola all-metal cover for their N7 Z370 motherboard to complete the ultimate Fallout-themed build. 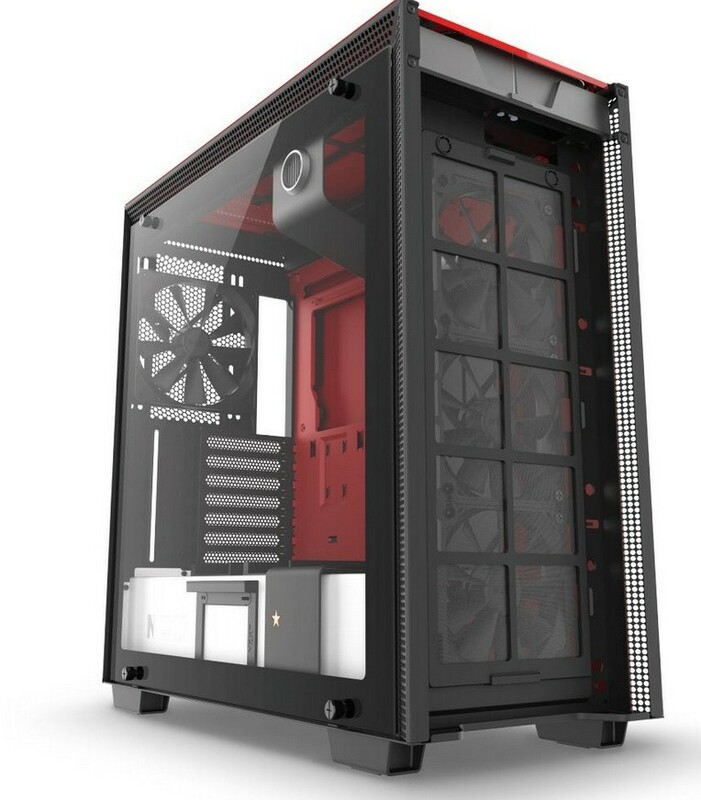 The Nuka-Cola N7 all-metal cover will be limited to 400 pieces.